My area is not on your list but I would like to place an order - what can I do? Sorry folks, we don’t deliver on weekends or public holidays. Is there a deadline for orders and can my order be delivered at a specific time of day? All orders placed before 12 noon will be delivered on the same day but we unfortunately cannot guarantee an exact delivery time. However, if you make a specific request in the order notes at the checkout, we will do our very best accommodate your request. 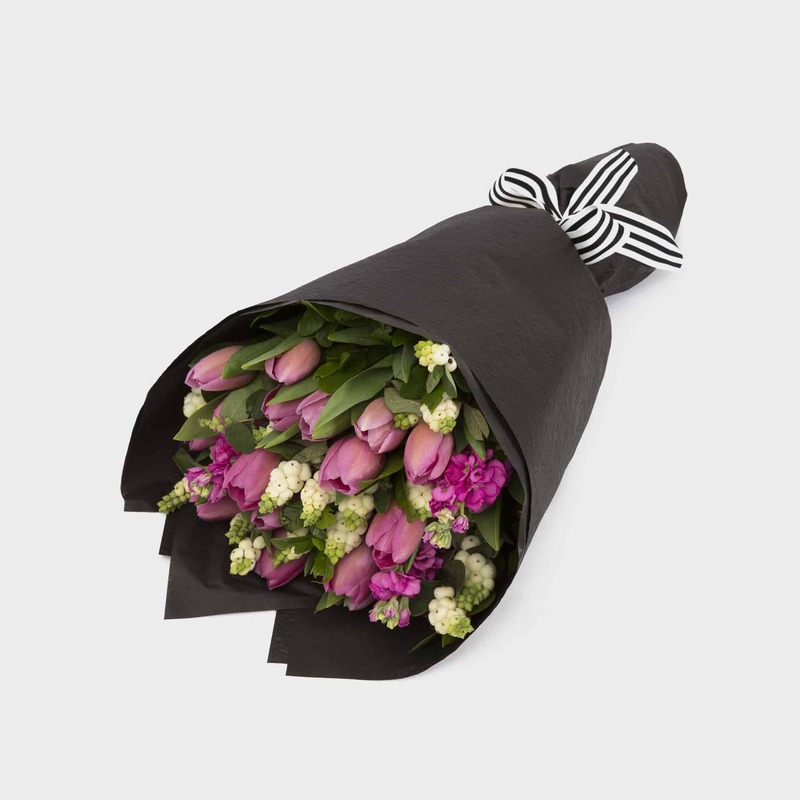 If the recipient is not available, the courier will look for a safe place to leave the flowers. If not they will contact you directly. If the delivery cannot be left unattended, please make sure you also mention it in the delivery details. If you wish for the item to be returned to The Petal Provedore or delivered again later, you may log a return delivery for which you will be charged. Can I pre-order for a future date? Absolutely. Just choose your delivery date when you place your order. Email us straight away and let us know what the problem is. We will do our very best to put things right. 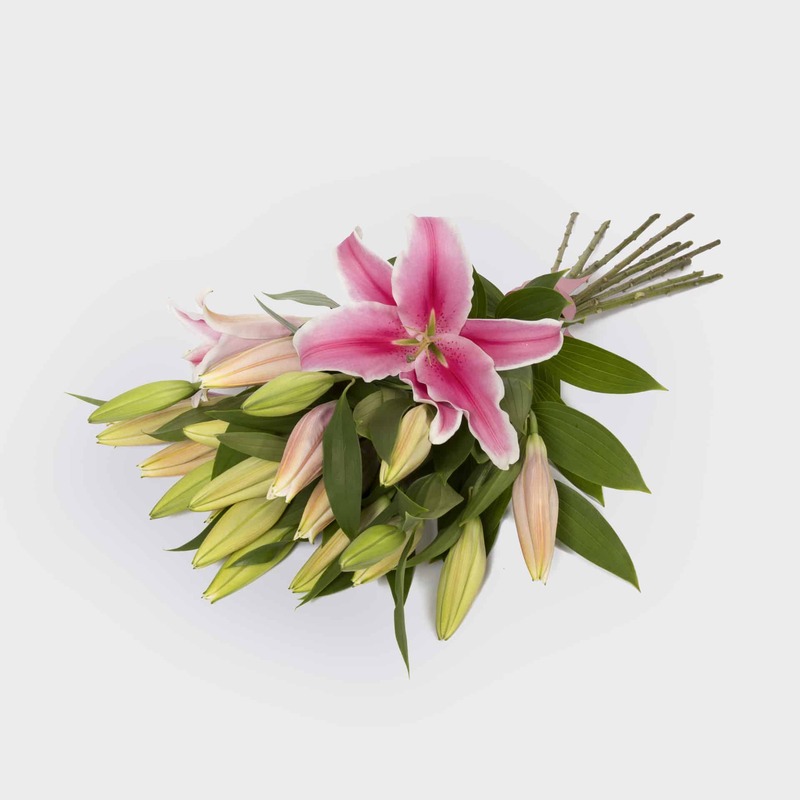 In the unlikely event that you are dissatisfied with your flowers, we guarantee to replace them or provide you with a full refund. See our Terms and Conditions page for further information.